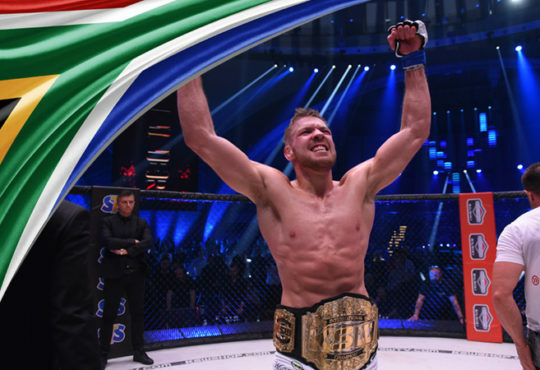 Two-promotion champion Dricus du Plessis is keeping his cards close to his chest regarding his plans for after his KSW welterweight title fight with Roberto Soldic on October 6. Dricus du Plessis (12-1) is set to rematch German-based Croatian Soldic (13-3), who he dethroned with a left hook in April to add a third belt to his collection. The South African, Dricus du Plessis, is also the EFC welterweight and middleweight king, and has the likes of EFC interim 77kg champion Gunther Kalunda demanding he defend the straps he won on home soil. 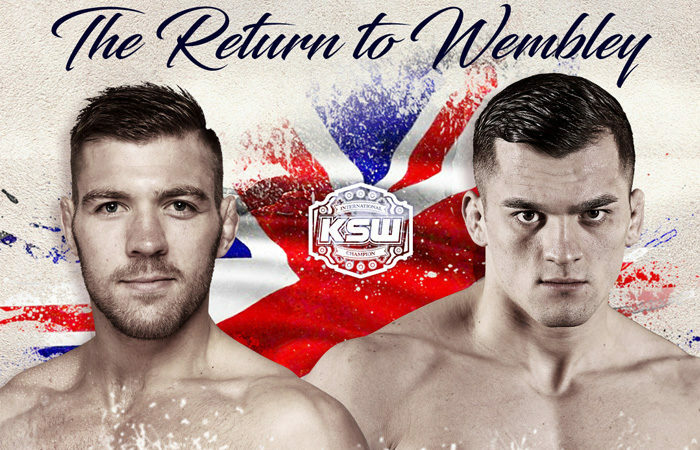 ‘Stillknocks’, who last fought in South Africa in June 2017, says his focus for now naturally rests on seeing off Soldic at KSW 45 at The SSE Arena, Wembley in London. However, the 24-year-old has expressed an interest in testing the KSW middleweight division. “I have no idea. 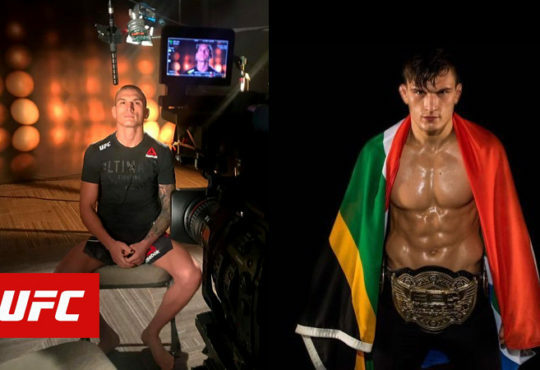 For me now I’m 100 percent focused on this fight,” Du Plessis said in a Q and A session after an open workout at his gym CIT in Hatfield, Pretoria on Friday. “Maybe a fight at middleweight, that’s something that’s very interesting for me after this middleweight tournament (starting next Saturday at KSW 45). “So ja, we will see, but I’m taking it one fight at a time. Du Plessis is also open to a showdown with KSW legend and former welterweight champion Borys Mankowski (19-7-1). “I mean he was a legendary champion. He was the champion for a very long time. So I mean we will see what his plans are.